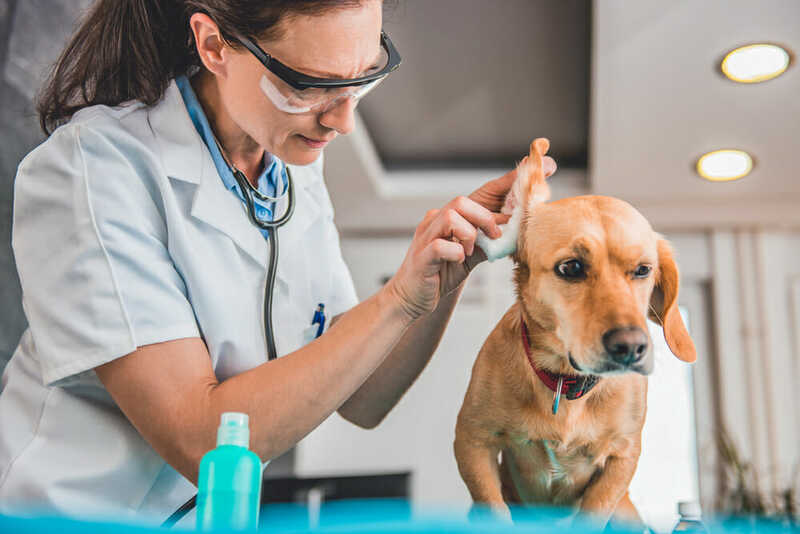 Parasite season is upon us, and the team at Campbell River Veterinary Hospital will get your pets ready for it through quality parasite prevention treatment. Together, we can help your furry family member stay protected year-round! At Campbell River Veterinary Hospital, we are happy to provide you with the option to browse and shop for your pet, all from the comfort of your own home! All the cat services you need, in one place. Campbell River Veterinary Hospital has been serving the community of Campbell River and surrounding areas since 1978. Our mission is to provide the highest standard of veterinary care for your pets because we know how important they are to you: we are all pet parents and animal lovers too! Our well-trained staff is passionate about excellent veterinary medicine.